For this room I most definitely need & tv stand and couch - the rest will fall into place. My style is farmhouse. 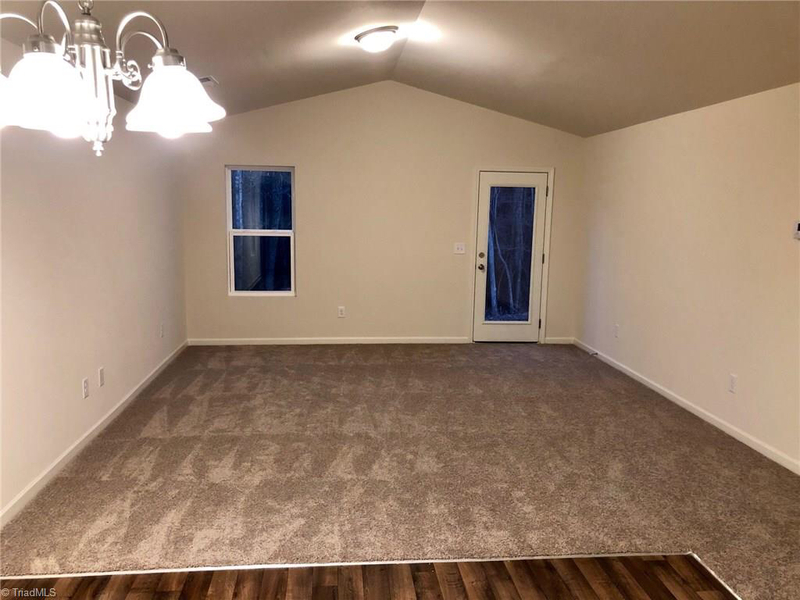 The carpet and walls in this room are so light that I would like to balance this out with my furniture. I dislike that in this room the cable connection is on the left hand wall.